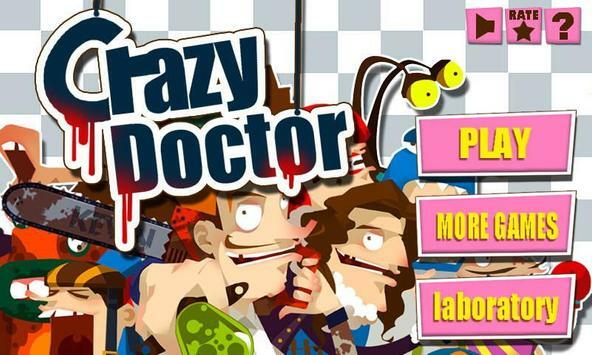 Play Crazy Doctor and make a name for yourself by curing very ill ordinary people at the fictional hospital. 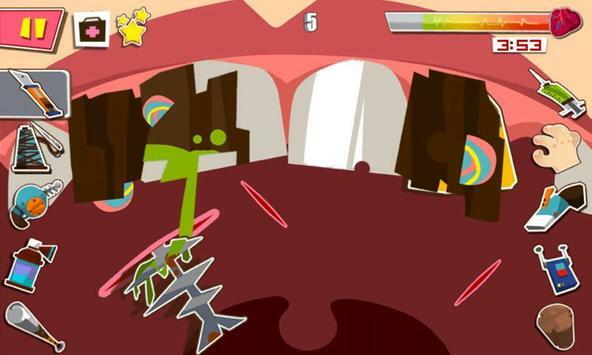 This game is a unique mix of humorous gameplay and terrifyingly realistic simulation. By using all kinds of crazy tools to treat various patients, you will gradually evolve from surgical interns to seasoned doctors. 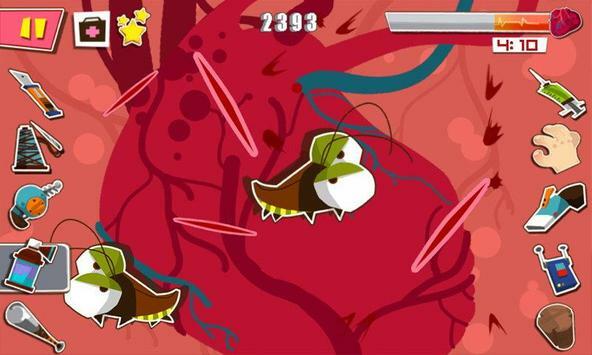 Please review Crazy Doctor Game and submit your comments below. We will collect all comments in an effort to determine whether the Crazy Doctor app is reliable, perform as expected and deliver the promised features and functionalities.